president and CTI committee members. Per richiedere all’Unione Europea di prendere posizione sulla difesa dei diritti individuali e delle genti, istituendo la Giornata Europea per la Libertà delle Minoranze e dei Popoli Oppressi. 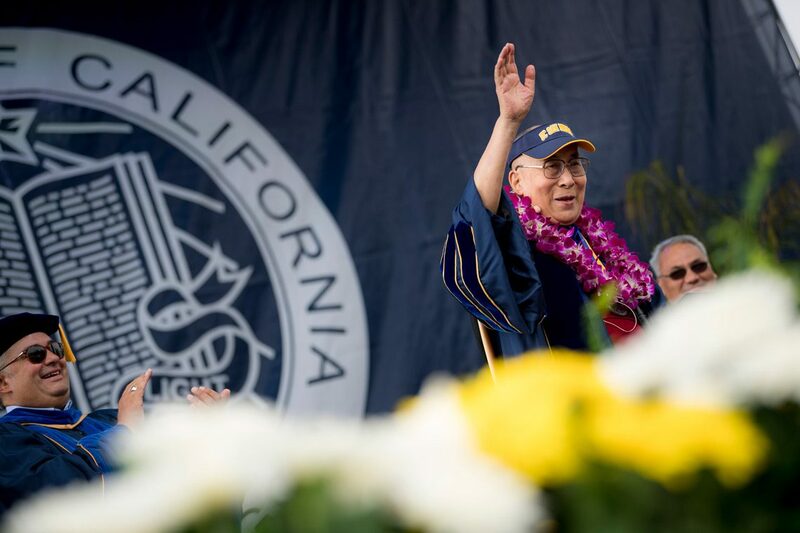 DHARAMSHALA: China Scholarship Council, a branch of the Chinese government that funds overseas study for Chinese citizens, has announced that it wouldn’t provide scholarships for its students aspiring to study at UC San Diego, according to media reports. "The policies of the CTA have the preservation and promotion of the Tibetan culture at its core whereas the Chinese government has been trying hard to annihilate the Tibetan identity, culture and language through its hardline policies,"-Sikyong Dr Lobsang Sangay.